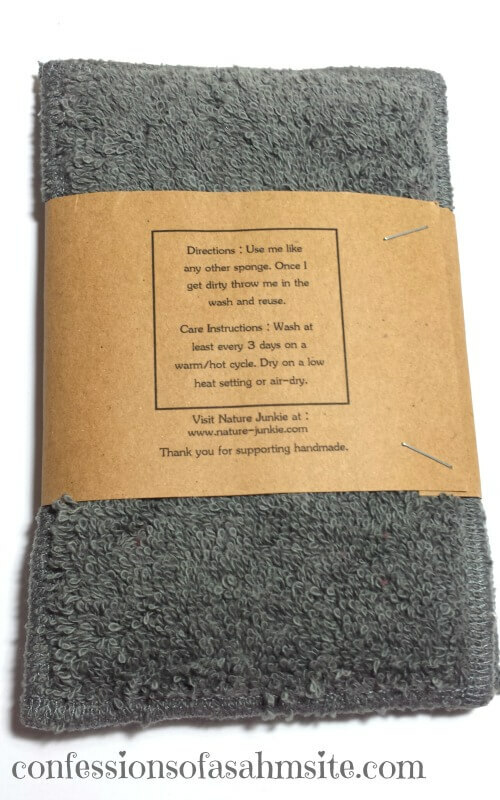 This week’s Friday featured woman entrepreneur is Kristin, owner of Nature Junkie, which specializes in handmade, eco-friendly and unique kitchen unsponges, unpaper towels and other kitchen products. I met Kristin when I used to create jewelry and hair pieces for little girls and was looking for support. That’s when I joined Kristin’s Facebook Groups which are dedicated to help crafters and small businesses with plenty of support from everyone. Everything from pricing your handmade items to sharing pictures of the awesome creations and getting feedback. 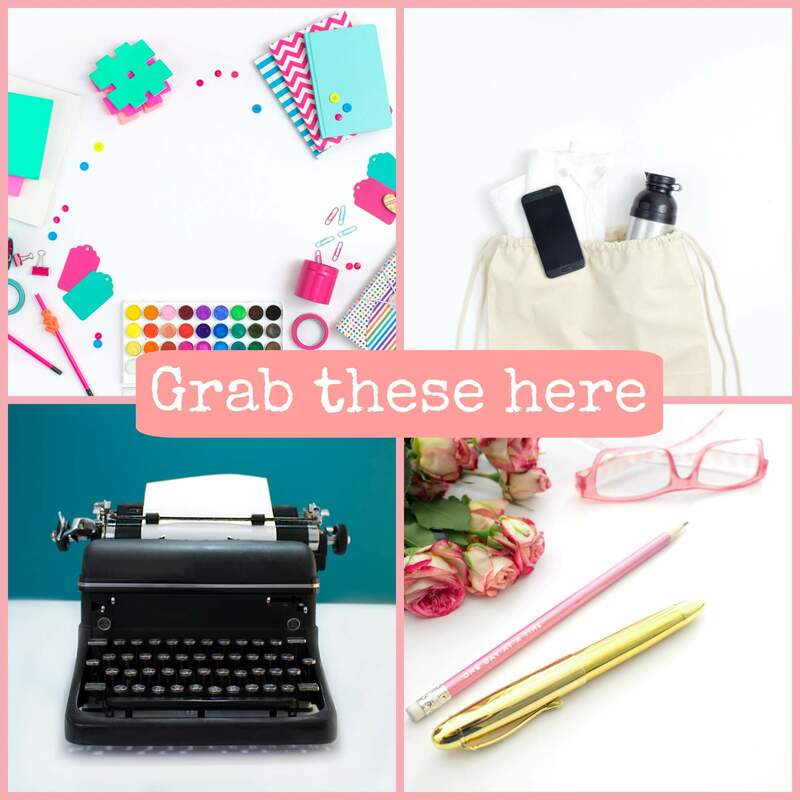 One of the groups I’d like to share is Craft Junkies 2.0 which is a closed group and only available for, you guessed it, crafters and small business owners. If you meet this criteria and are looking for an awesome group, then request to join and Kristin or one of the other administrators will approve you. Just make sure your profile bio has a link to your shop or Facebook page in order to verify you are a crafter. Next, I will present you with my honest feedback and opinion about the unsponges Kristin sent me to review. 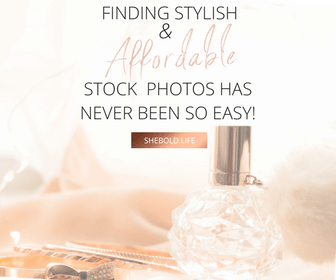 This is not an affiliate post but more of a sponsored post, plus I just love to share and help my fellow mommas and creatives. When you visit Nature Junkie, you are immediately greeted with some artful prints that will sure fit perfectly in your kitchen. 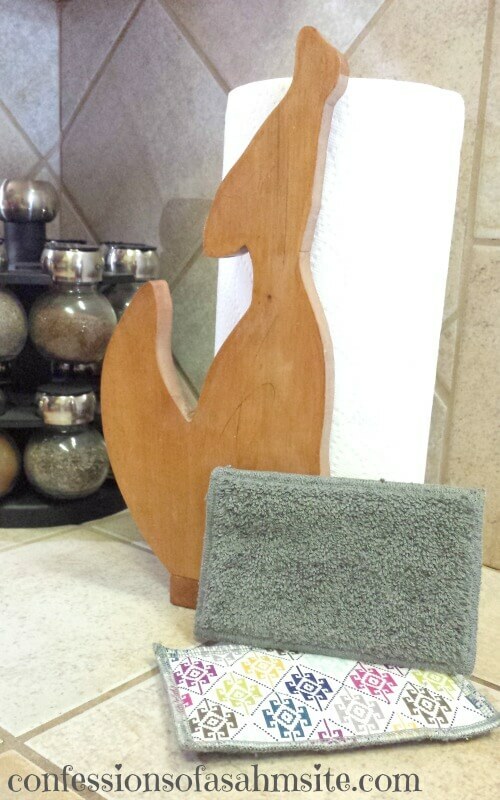 Besides unsponges, she offers dishcloths, reusable napkins, reusable snack bags and coffee and tea filters. These are a foolproof way to be popular at wedding dinners or parties. After receiving my unsponges, I quickly put one to use. At first it felt awkward in my hands being that I shamefully use the thick, green and yellow unsanitary sponges to wash my dishes. These are much thinner and petite. Perfect fit for your hands! Right away I realized that her unsponges are very easy to insert into small glasses and get into the edges of dishes that are hard to get into with the thicker store bought sponges. It got into every edge and curve of the plates and cups. I really loved that about her unsponges! They are sewn with plenty of care, no undone seams or lose strings. What I also enjoyed about them is the beautiful pattern which oddly enough, matched whatever decor I have, which is mainly this wolf that was crafted by one of my nephews. Not much fancy decor in my kitchen, or home for that matter. Anyhow, this print went well which was good and bad at the same time because I didn’t want to dirty the pretty pattern with my dirty dishes. The great thing about them is that they are reusable and hypoallergenic. Once they get dirty, you can just toss them into the washer with your other kitchen towels. I read the care instructions included in her packaging. No more throwing your money by purchasing bacteria infested store bought sponges or worrying about those pesky odors! I’m also including my hubby’s review since I asked him to test it out for me too, you know, to get a man’s perspective. Lucky for me he helps out with the dishes! He didn’t say much about the pattern, of course, but he did mention he liked the flexibility and how easy it is to fit into the small thin glasses without having to stick it in with a spoon or knife like the others because his hand doesn’t fit. He also said how easily it gets plenty of soap suds and how great that you don’t have to keep adding more soap after a few washed dishes. The only thing he did say was that he wished it had a scrubby type side for the tough grease stains on pans but we just added a tougher de-greaser on those pans and it did the job. 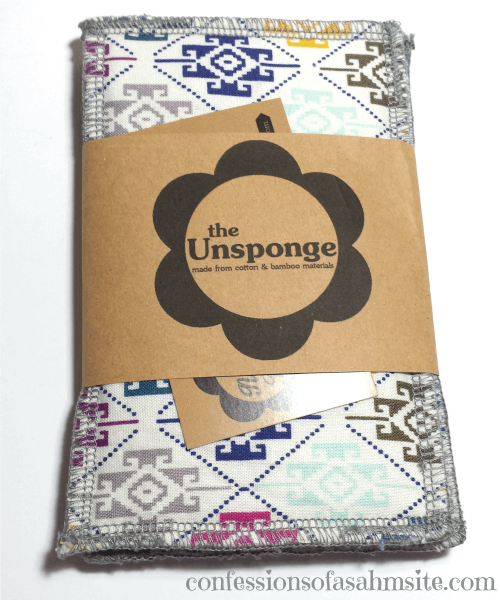 There you have it everyone, a mom and dad’s review on these AWESOME, ARTFUL and ECO-FRIENDLY unsponges! Summer weddings are soon to come and these would make a unique and special gift. Even for a housewarming gift. Gifting these will be a surefire way to be remembered as the one who gifted a useful and nature-friendly gift. Let’s meet the gal behind Nature Junkie. First, I would like to thank you for taking time off from sewing to answer these questions and share your story with others wanting to learn on making money working from home. Hello, everyone! My name is Kristin and I’m a mom and wife from the beautiful state of Michigan. I’m really into nature and the environment. I love outdoor activities… and cats! Crazy cat lady here! I’m more of an introvert. I’m pretty shy and prefer to be by myself until I get to know you. 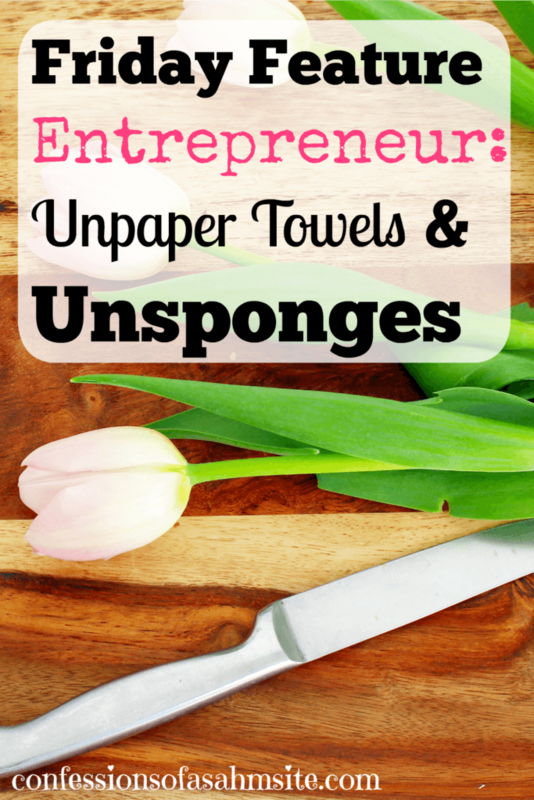 Tell us what made you start creating unpaper towels and unsponges? How did you come about this idea? I’ve always been pretty eco-conscious, but it really started after I had my first son. I realized just how much waste we were producing. It got my gears turning and I thought, “I could totally make reusables for some of the common household items that we use!” So, I made some unpaper towels and unsponges… and it’s just gone off from there. I’ve been into arts and crafts since a very young age. I can remember going to my grandma’s house and building houses out of popsicle sticks and glitter glue! Creativity just flows through my veins! Would you say that you are a green creative? I would! I try and create products that make a positive impact in the environment. I also do a lot of DIY projects for around my house with upcycled thrift store finds. I come up with my pieces by researching others lifestyles and my own and seeing what everyday products we use that can be made into reusables. Did you ever think you would be creating unsponges? Take the leap! It’s scary and it takes a lot of work. But if you’re dedicated and work hard it can be really rewarding. Loooooong nights and coffee… A LOT of coffee! 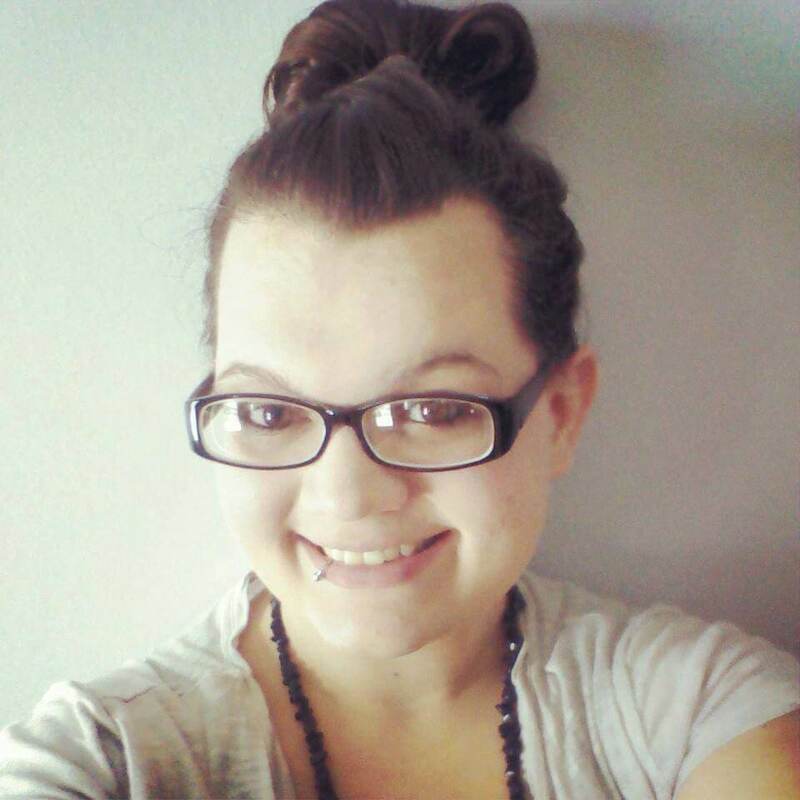 Thank you for your time and exclusive offer for our readers Kristin! Whether you are into sewing, crocheting or even photographing, there’s a chance that it can become your business. You can then be our next featured entrepreneur. If you have a passion for something that the world needs, share it with us. As Kristin mentioned, she felt the urge in creating something useful that would not only serve a purpose in her household but also serve a greater purpose to reduce waste for our future generation. P.S. Do you have a skill you would like to share with us? If you are a creative entrepreneur and would like to get featured, please send me an email at confessions@confessionsofasahmsite.com for details. Nature Junkie is offering our readers an EXCLUSIVE 10% discount…EEK! Just enter coupon code: SAHM10 at checkout, valid until June 30th. Don’t miss out and head on over to her shop and get your unsponges! This is a great idea! I hope I win one to try out! I love my UnSponges!! And would love to get another set. They are amazing!!! Love Kristin! She is an inspiration to wahms every where!! I love Kristin’s Unsponges! I have several sets right now but would LOVE more!! 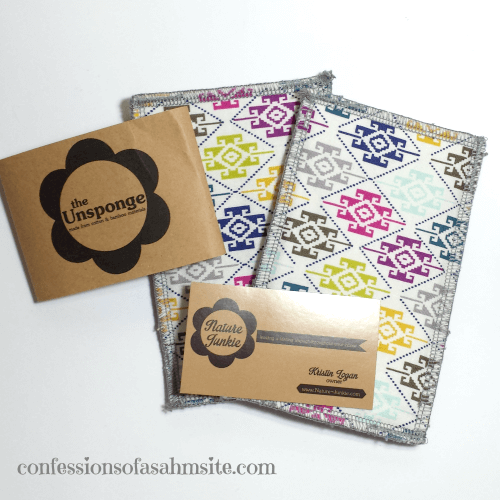 I’ve been wanting to try unsponges and unpaper towels to save money and they come in such cute prints! Yes, lots of pretties for our kitchen.